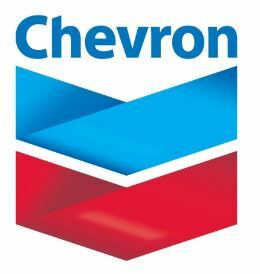 See full details of Chevron Recruitment 2017 - Communications, Senior Coordinator. Chevron is one of the world's leading energy companies, with approximately 60,000 employees working in countries around the world. We explore, produce and transport crude oil and natural gas; refine, market and distribute fuels and other energy products; manufacture and sell petrochemical products; generate power; and develop future energy resources, including biofuels and geothermal energy. Chevron recruitment 2017 is accepting online applications for the position of Communications, Senior Coordinator located in Bangkok, Bangkok /Thailand. Develop and implement internal communications plan through various means of communications, such as executive / employee communications, email announcements, PR materials e.g. posters, brochures, leaflets, holding statements, key messages, organizing town hall/ and other events. Produce accurate copy (English & Thai), in line with house style, for a range of internal communications including speeches, news articles, bulletins, announcements, factsheets and briefings and Q&As. 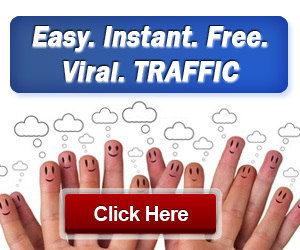 Acts as an administrator for intranet and internet websites and assuming moderator responsibility for feedback channels such as company’s email inboxes. Edit and proof-read the work of colleagues in line with house style and internal communications best practice. Coordinate with the vendor in the design and production of PR and communications materials such as company brochure, corporate video, or as assigned by the Supervisor. Plan and monitor budget spending for related internal communication initiatives. Demonstrated ability to develop a communications strategy that engages and informs the workforce about business objectives. Ability to foster cooperation and teamwork with cross-functional groups.